Keep it simple! Simple sells! 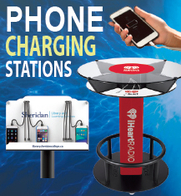 Keep your trade show booth exhibit clean and simplistic! 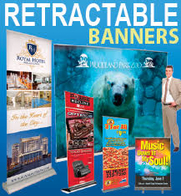 If you’ve got a great product, all you need is a smiling staff, a few tables and a banner to feature your logo and website. 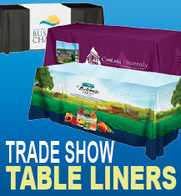 Dress up the mood by having your trade show staff wear matching shirts or aprons. Instead of placing the tables at the front of your booth, place them on the sides. With this layout, you can invite the show attendees into your exhibit space for a more intimate conversation. Add some classy customer service and invite customers to sit down with you. Have snacks and refreshments on hand. Don’t compare yourself to the big corporations! 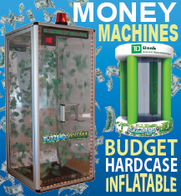 Major corporations spend tens of thousands, if not millions of dollars a year on trade show booth design. Some of these booths are designed to look and feel like a theme park experience. For most small and mid sized businesses, this just isn’t an option and that’s okay! People who attend trade shows regularly have seen everything. Believe it or not, there are people with the sole responsibility to travel from show to show all year long. These are the people that smaller companies should be looking to attract. Your intimate booth can have big potential amongst the many supersized exhibits. 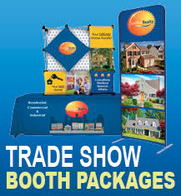 Trade show booth promotional products are consistently effective at creating a buzz and pulling in leads. 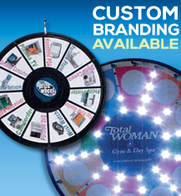 When custom printed with your company logo and contact information, they serve as great business cards. 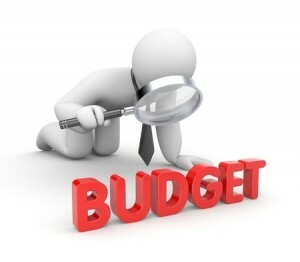 To help keep your budget low, consider offering two different promotional giveaways. The first tier of products can be inexpensive, a keychain or cell phone case are good examples. 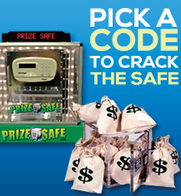 These types of items can be purchased in large quantities for a fairly low price. This is the promotional product you’ll use to pass out freely. 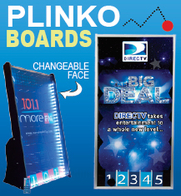 The second tier promotional product should be slightly more expensive, more luxurious. Flash drives, insulated coffee mugs and calculators are useful to customers in their everyday life. 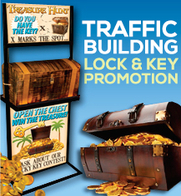 Use these types of promotional products for leads you want to impress.